Sarabeth A. Spitzer, from the Stanford University School of Medicine in California, and colleagues examined the six-month readmission risk and hospital costs for patients injured by firearms using data from the Nationwide Readmission Database from 2010 to 2015. The authors assessed frequency of readmissions at six months and hospital costs associated with readmissions for firearm-related injuries. 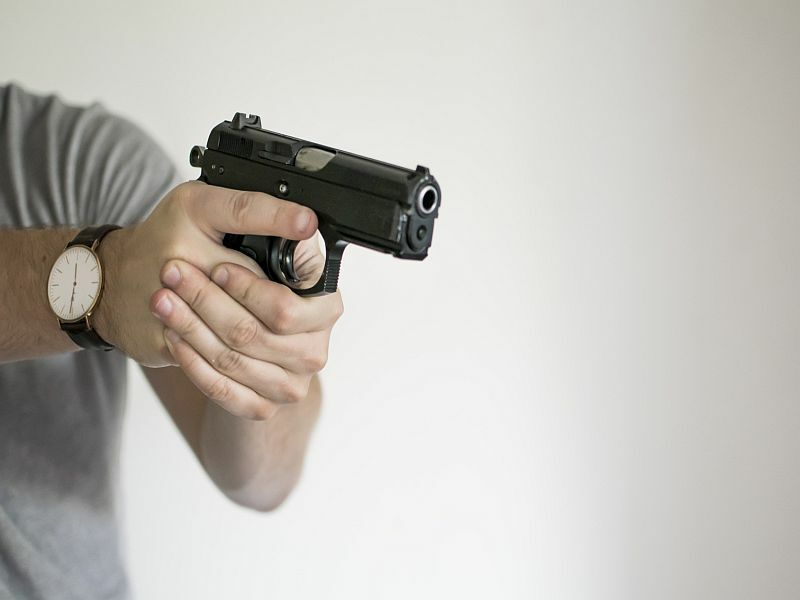 The researchers found that 15.6 percent of patients discharged after a firearm injury were readmitted within six months. For firearm injury, the average annual cost of inpatient hospitalizations was more than $911 million (average cost per patient, $32,700); of these costs, 9.5 percent were due to readmissions. During the study period, Medicare and Medicaid covered 45.2 percent of total costs, while uninsured patients accounted for 20.1 percent. "This study shows that readmissions are an expensive and underestimated cost to society. This information could be used by policy makers to more effectively guide policy decisions surrounding firearms to reduce the incidence of these devastating injuries," the authors write. "For example, these costs could be used to justify expensive injury prevention programs, or a tax on firearm paraphernalia similar to taxes imposed on cigarettes."